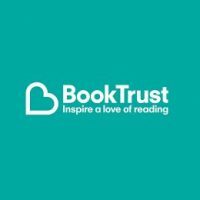 Dave Pigeon and best friend Skipper have pecked their way into their most catbrainned scheme yet. 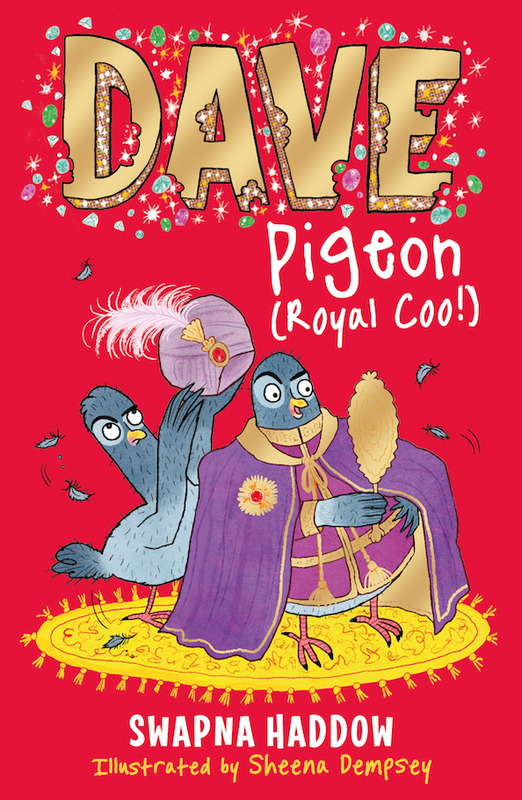 Dave and Skipper are back with new friends in this modern day twist on the classic prince and pauper story, only this retelling is packed full of pigeons, power-hungry ravens and a whole lot of chaos. As ever there are illustrations throughout from the pigeontastic Sheena Dempsey.